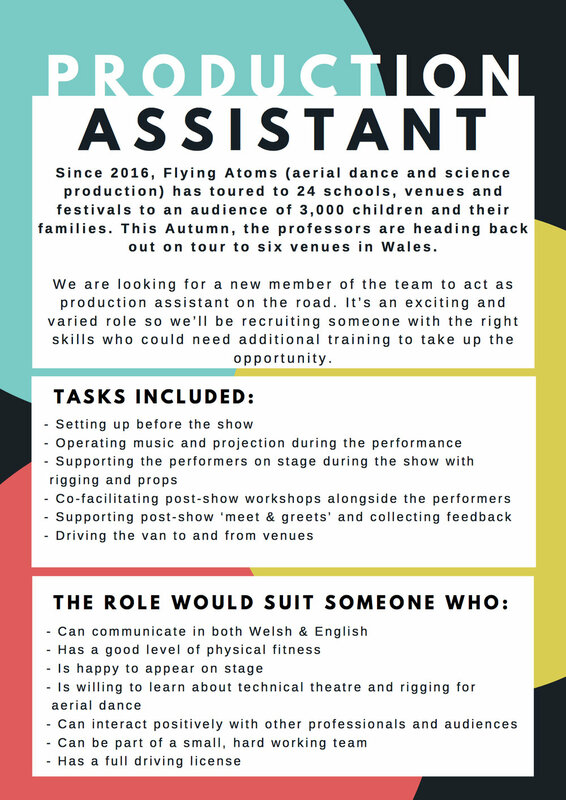 Production Assistant opportunity with Powys Dance! Since 2016, Flying Atoms (aerial dance and science production) has toured to 24 schools, venues and festivals to an audience of 3,000 children and their families. This Autumn, the professors are heading back out on tour to six venues in Wales. We are looking for a new member of the team to act as production assistant on the road. It’s an exciting and varied role so we’ll be recruiting someone with the right skills who could need additional training to take up the opportunity. Architectural Emporium come to Powys! 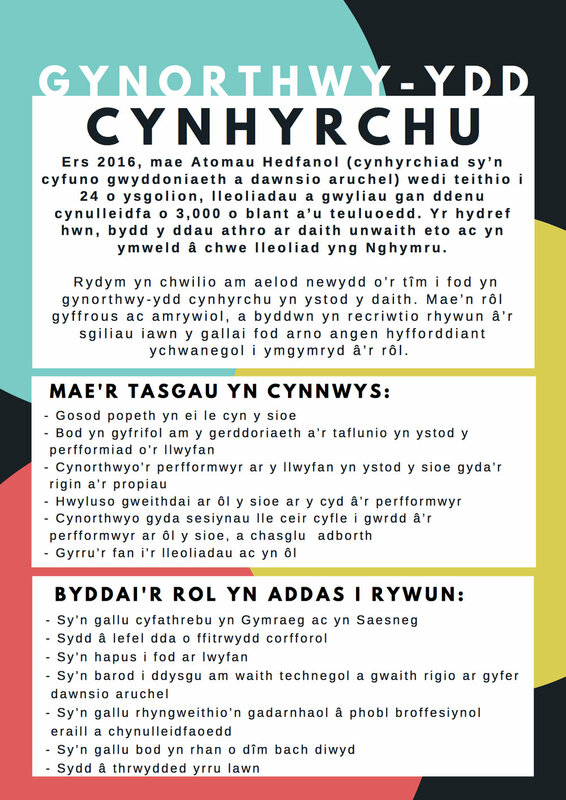 Performance Opportunity this Half Term!